Hotel Alessandra is the flagship for a new luxury brand from Valencia Group. HOUSTON—Like many areas in the hurricane zone in the fall of 2017, Houston’s hotel market was greatly affected by Mother Nature. Due to Hurricane Harvey, in 2017, Houston hotels finished the year with a RevPAR gain of 10.4%, according to CBRE Hotels’ Americas Research. This was the result of an increase in occupancy of 7% and a 3.1% gain in ADR. The 10.4% boost in Houston RevPAR was better than the national average of 3%. Binford said that the supply and demand for new rooms will be in tandem for the next five years. “As such, occupancies should remain relatively stable in the mid-60s range. Average rates are expected to experience mostly inflationary increases, resulting in modest RevPAR increases ranging from 1.3% to 4.1%. It is important to note occupancy is expected to remain above Houston’s long run average of 62.6% for the foreseeable future,” he said. According to Lodging Econometrics, Houston has 146 hotel projects in the construction pipeline, representing 15,714 potential rooms. If they all open, it will add to the 747 operating hotels with 83,768 rooms in the region. 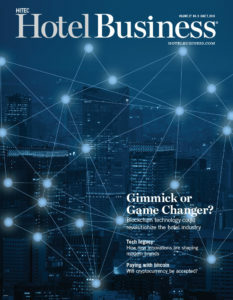 The company reported that 27 hotels opened in 2017, with 31 forecasted to open this year. 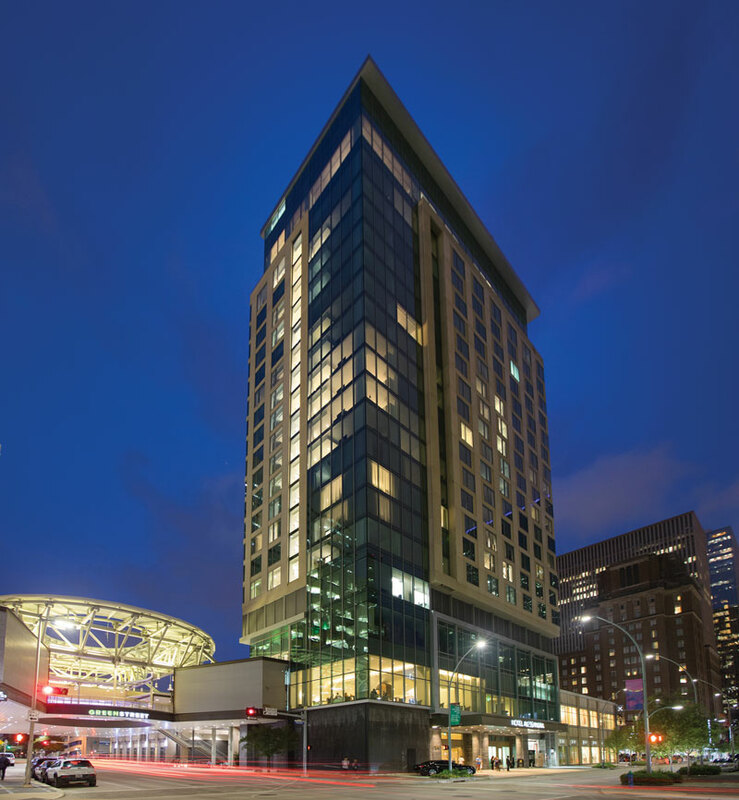 One of those new properties is The Post Oak Hotel At Uptown Houston. Fertitta knows a thing or two about the market, as the chairman, CEO and sole owner of the Houston Rockets, Landry’s Inc., and Golden Nugget Casinos. His company also owns The Westin Houston Downtown and in nearby Galveston, The San Luis Resort, Holiday Inn Resort Galveston–On The Beach, Hilton Galveston Island Resort and The Boardwalk Inn. The Post Oak Hotel is part of a 10-acre, mixed-use development including a two-level Rolls-Royce dealership inside the 38-story tower, a lobby with art by artist Frank Stella, and a 16,000-sq.-ft. Grand Ballroom with a private entrance. Another luxury entry into the Houston market is Hotel Alessandra. The 20-story, 223-room building occupies a former restaurant pad in downtown Houston’s pedestrian-oriented GreenStreet development. 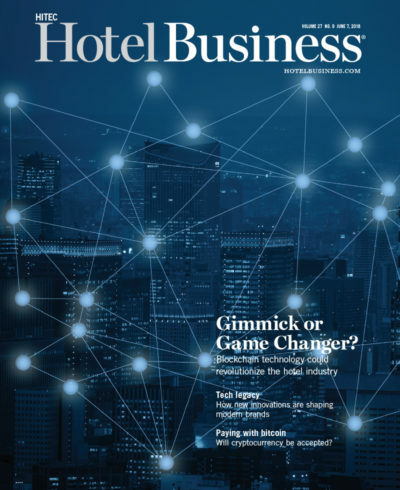 The flagship for a new luxury brand, the boutique hotel reunites Houston-based Midway, the operator, with Valencia Group, who are both responsible for Houston’s Hotel Sorella CityCentre. 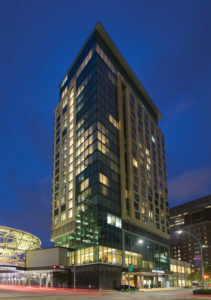 Designed by the San Francisco office of Gensler, the hotel includes interiors by Rottet Studio, whose recent work includes Valencia Group’s Hotel Valencia Riverwalk renovation in San Antonio and its recently debuted Cavalry Court hotel in Midway’s Century Square College Station, TX development. This is the first ground-up Houston hotel commission for the firm, which is headquartered a few blocks from the property.